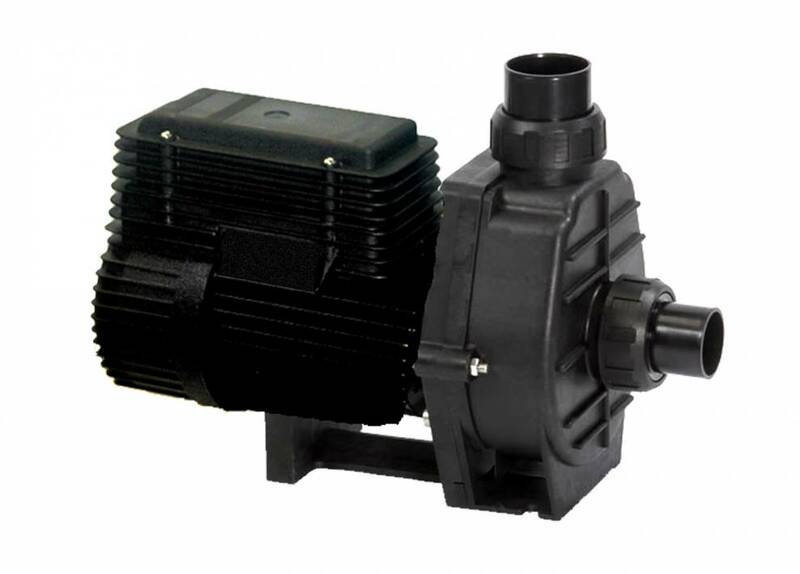 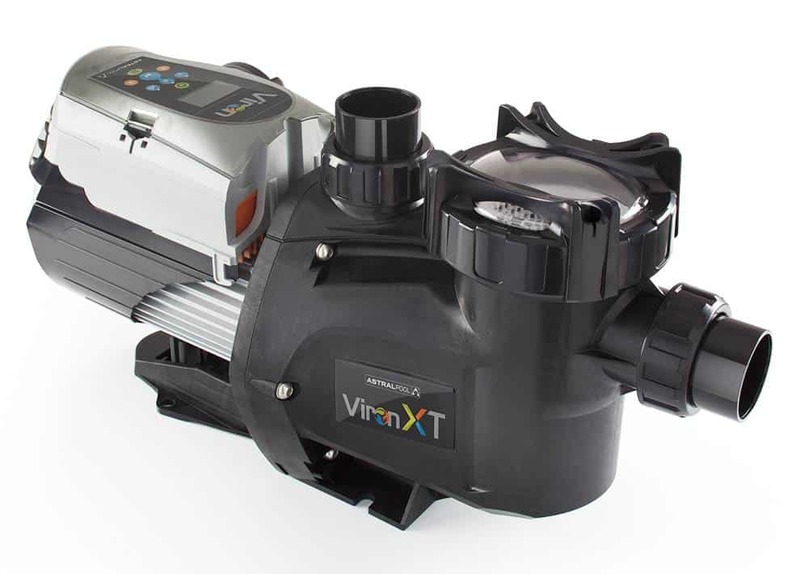 The Pool Pump is the heart of your filtration system. 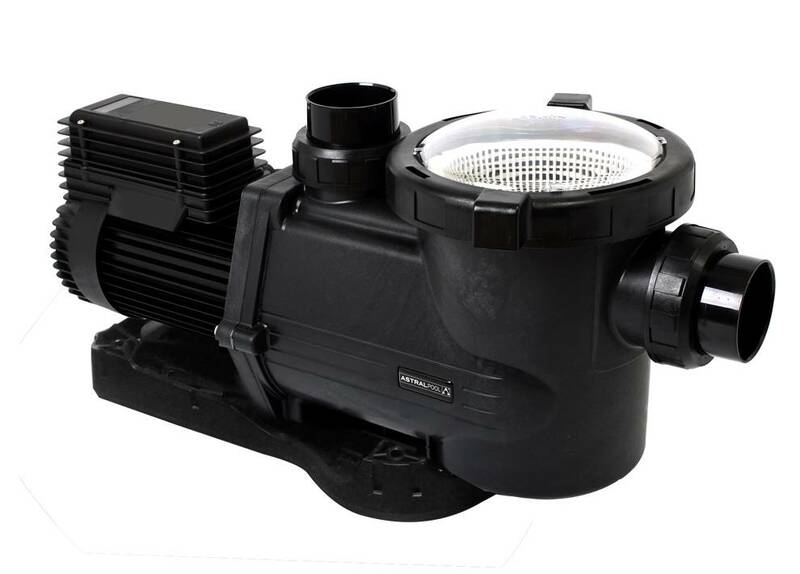 The filter circulates your pool water via suction from the skimmer, then passing the water through the filter and finally returning the water back to the pool. 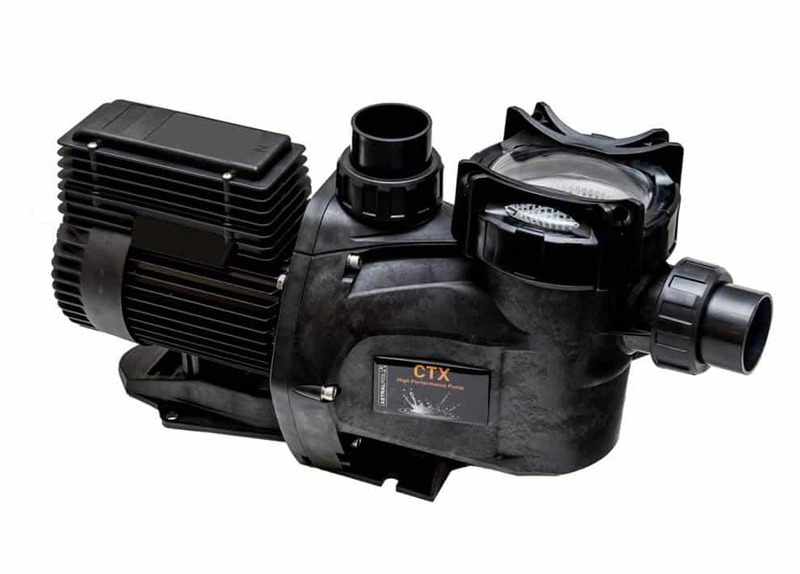 Chlorination systems and any gas or electric heating system are also attached into the water return plumbing. 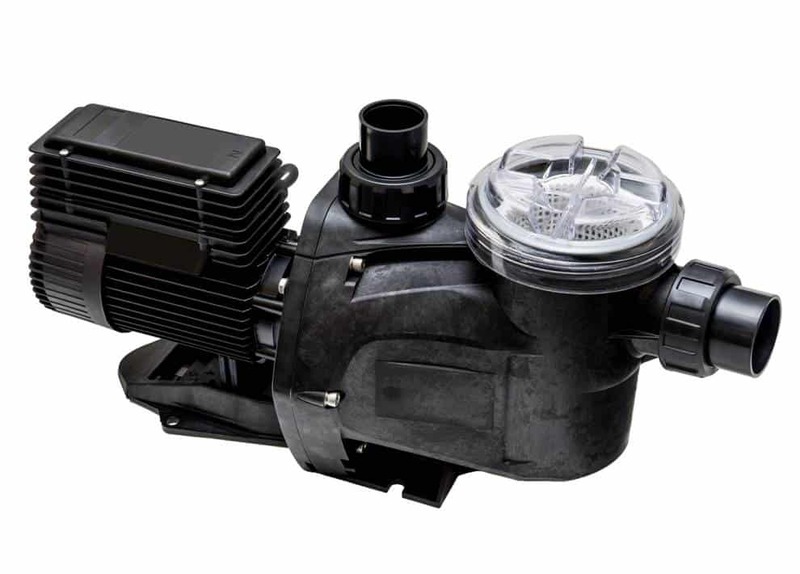 Pumps are used for Solar Heating and are either plumbed in-line with the filtration system for older pools or are separately plumbed in newer installations.